"A Classic Bay Head Oceanfront'' Relax...Enjoy...Ocean breezes...Grand rooms to play Monopoly or curl up and read a book....This is a true TREASURE for you and your family to discover & to cherish for years to come...Perfect home for large family or those who love to entertain. 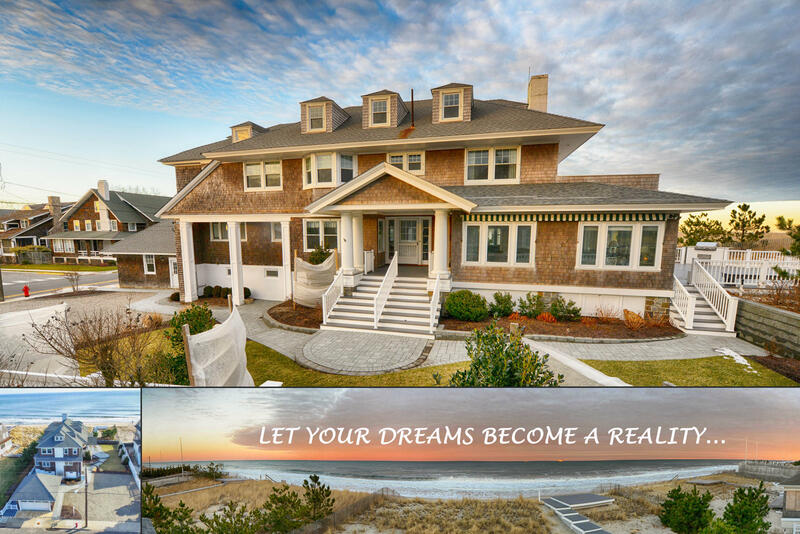 This extraordinary home features lots of charm & character w/ 9 bedrooms, 4 full baths, 2 half baths, two fireplaces-one in the living room-one in the master bedroom, 10' ceilings on the 1st flr, built-ins,C/A, Master bed has private deck w oceanviews. A spacious oceanfront deck for entertaining & a separate higher platform deck for stellar ocean views! Located in the most desirable section of East Ave with partial bay views. A true classic Bay Head gem! I would like more information about 753 East Avenue in Bay Head.